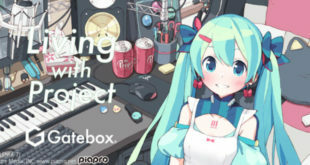 First Official UNI Album Releasing Soon! 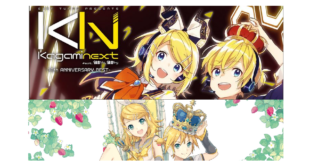 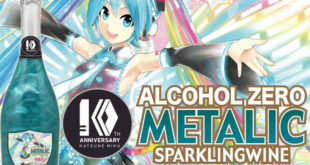 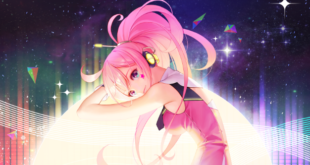 Pair of Kagamine 10th Anniversary Albums Coming this December! 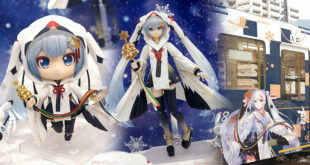 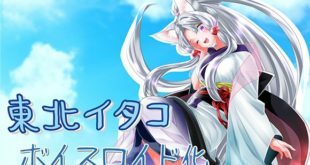 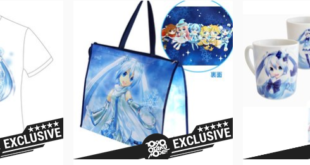 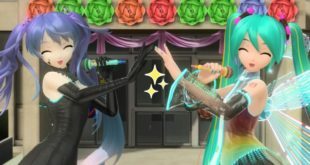 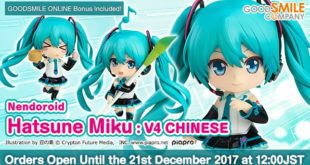 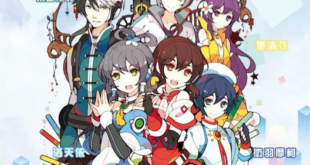 Snow Miku Sky Town Exclusive Merchandise Available For Pre-Order on Tokyo Otaku Mode!